Unless otherwise noted, all regular "meeting" times are at 2:30 p.m. and located at the SCV Senior Center (map), 22900 Market Street, Newhall, California. Annual planning, budgeting, and audit committee appointment. We will discuss and approve our annual calendar, rose show, garden tours, and other important matters. 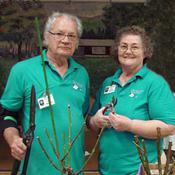 ​Topic: "Pruning, Planting, Fertilizing, Mulching, Repotting"
Our Master Rosarians Bob Belendez and Kitty Belendez will present a Rose Care Seminar including pruning existing rose bushes and planting techniques for the new bareroot roses, as well as fertilizing and mulching. The public is invited to attend. Free of charge. SCVRS members who have paid their 2016 annual dues will be given a 10% discount card at the meeting, good at Green Thumb Nursery, Newhall store only. If you cannot attend this meeting, you will need to mail a SASE to Kitty Belendez to get your Green Thumb Discount Card, which are available now. SCVRS Consulting Rosarians will be on hand to assist the public with Questions & Answers and assistance with bareroot rose selections. SCVRS members who have paid their 2016 annual dues will be given a 10% discount card good at Green Thumb Nursery (Newhall) for the entire year, including purchases made this day. 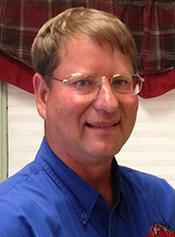 Tom will give us a program on Growing Beautiful Roses and how roses can be incorporated into the decorative garden. The program will cover how to grow roses to their fullest potential by highlighting the essential basics roses need to flourish with an emphasis on organic principles . Proper planting procedures will be shown and soil and water needs will be identified. We'll also cover the most common pests and diseases that are found in So. California and their control. Potted roses will be on our raffle table. Refreshments served to all that attend. 10 FREE Raffle Tickets to NEW members that join at the meeting. Topic: "Wine and Roses in Italy"
​Barbara Morse is a Master Gardener at Ventura County. She is currently on the board of the Ventura County Rose Society and a Consulting Rosarian. 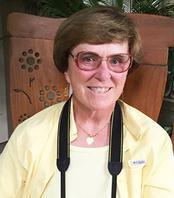 She is the Horticulturalist with the Westlake Village Garden Club. She helps maintain the heritage rose garden at the Stage Coach Museum in Newbury Park. She will be speaking about the rose trip she took to Italy last year with Pat Shanley and Marilyn Wellan. APRIL is Red Rose Month, which includes roses that are medium red, dark red, and red blend. We will also a "Little Rose Show" during the meeting, and members may bring their roses in vases to share. We will also have refreshments, a door prize, and raffle. Topic: "Austin Roses at the London Chelsea Show"
May is BLENDS Rose Month for our Little Rose Show. Bring any color rose that is either striped or blended (bi-color) for a chance to win a crystal gift plus 5 FREE RAFFLE TICKETS. Our raffle includes potted roses. ​Burling Leong is the owner of Burlington Rose Nursery located in Visalia, California. She has helped Hearst Castle to renovate their rose collection. 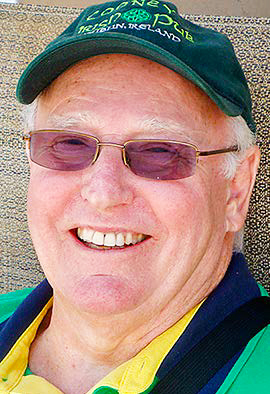 Burling has a fascinating story to tell. 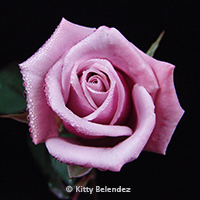 JUNE is Pink Rose Month, which includes roses that are light pink, medium pink, deep pink, and pink blend. Election of Nominating Committee for 2016 Officers..
At the home of Bob & Kitty Belendez in Saugus. Rose Show Director Kitty will host this meeting to finalize all the details for our annual rose show. 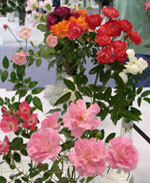 We'll finalize the rose show schedule, review the trophies, and judges luncheon. 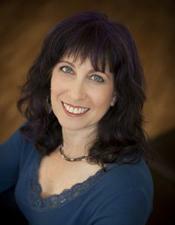 Topic: "Garden Design & Sustainability"
​Julie Molinare is one of Santa Clarita Valley’s premier landscape artists. She is able to turn your outdoor space into your own personalized paradise. SEPTEMBER is Yellow Rose Month, which includes roses that are light yellow, medium yellow, dark yellow, and yellow blend. Topic: "Making Floral Arrangements for Gifts, Holidays, and the Rose Show"
We will also feature a "Little Rose Show" during the meeting, and members may bring roses in vases to share. We will also have refreshments, a raffle, and a door prize. Those who bring refreshments or roses to share will get a free raffle ticket and a chance to win any item on our raffle table. OCTOBER is Orange & Apricot Rose Month, which includes roses that are orange or apricot, or blends thereof. Announcements of Officers for 2017 Election. Show opens to the public at 12:30 pm after judging completed. 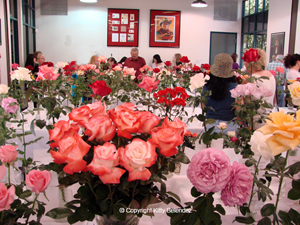 The Santa Clarita Valley Rose Society will host its 23rd Annual Rose Show themed "Wild West Roses" on Saturday, November 5, 2016, at the William S. Hart Park, 24151 Newhall Avenue, Newhall, CA 91321. The show is located in Hart Hall. The public is invited to attend free of charge. Everyone is welcome to exhibit their home-grown roses at the show, including novices and children. 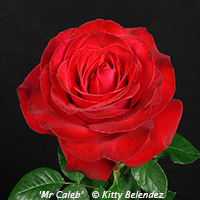 You do not have to be a member of the rose society to exhibit, and there are no entry fees. Simply bring your roses in a bucket of water by 9:00 am, and the rose society will furnish the vases and the entry tags. 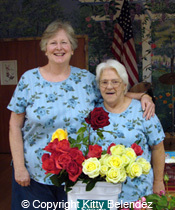 We will also feature a Little Rose Show and members may bring roses in vases to share. We will also have refreshments, a raffle table, and a free door prize. Those who bring refreshments or roses to share will get a free raffle ticket and a chance to win any item on our raffle table. AT THE NEWHALL SENIOR CENTER. 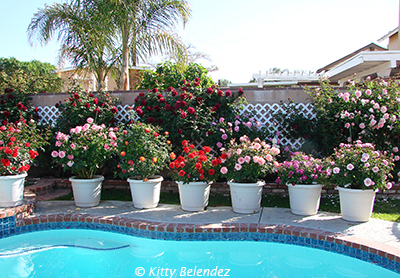 LEARN HOW TO PLANT, PRUNE & FERTILIZE ROSES. VISITORS OF ALL AGES WELCOME. FREE REFRESHMENTS AND DOOR PRIZE.